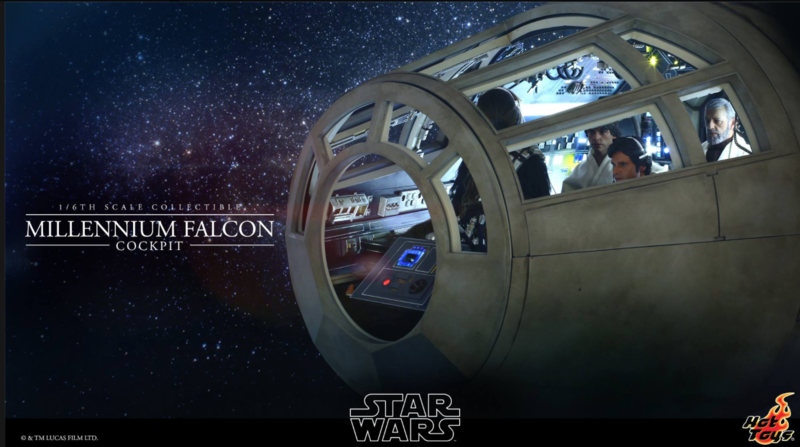 Rebelscum just posted this image of the new Millennium Falcon cockpit diorama for their 1:6 figures. Great news for me, but there’s no information regarding size, price or release date. It looks like the lighting’s pretty good. 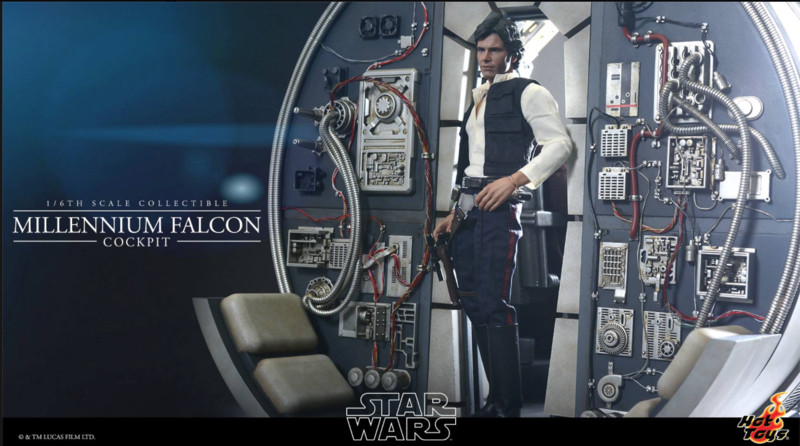 Definitely going to pick one up, but the figures are $250 each. I might just get the diorama and leave it at that. More photos to follow at SDCC later this month. 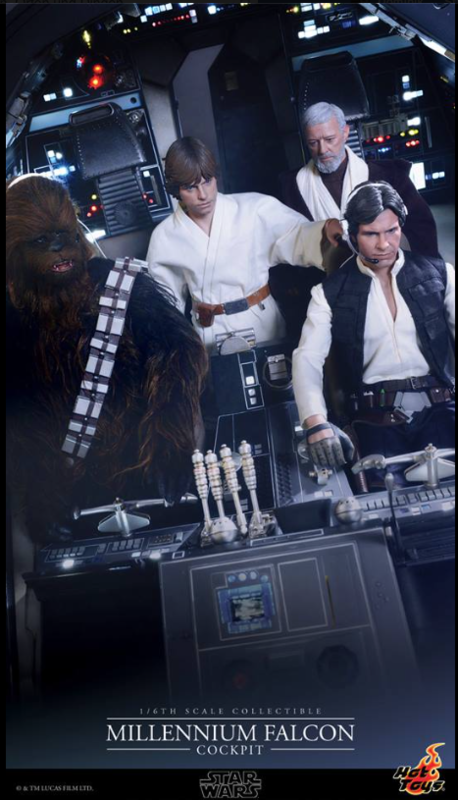 In the meantime, keep an eye out at Sideshow Toys‘ website. The detailing looks superb. 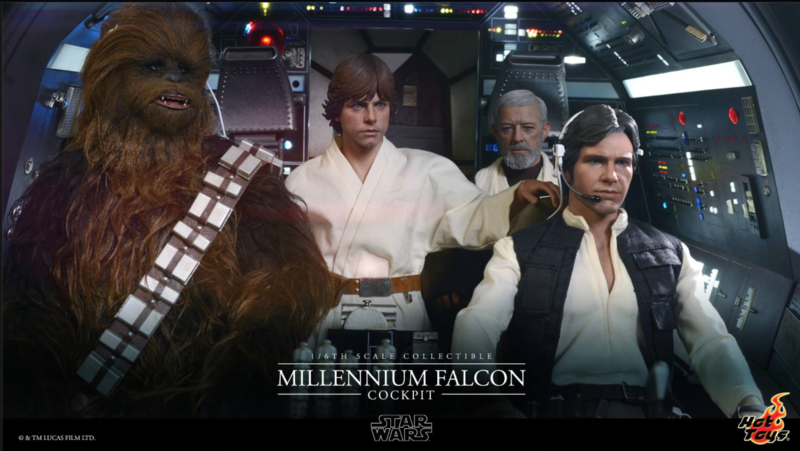 I have read on the RS forums that this was actually a one off to wow those who attended the SDCC and that no decision has been made on whether or not this will be released to the general public as a collectible. Still, i hope it does as it’s stunning. Could be pricey, though. Still, i’ll just have to make it happen. 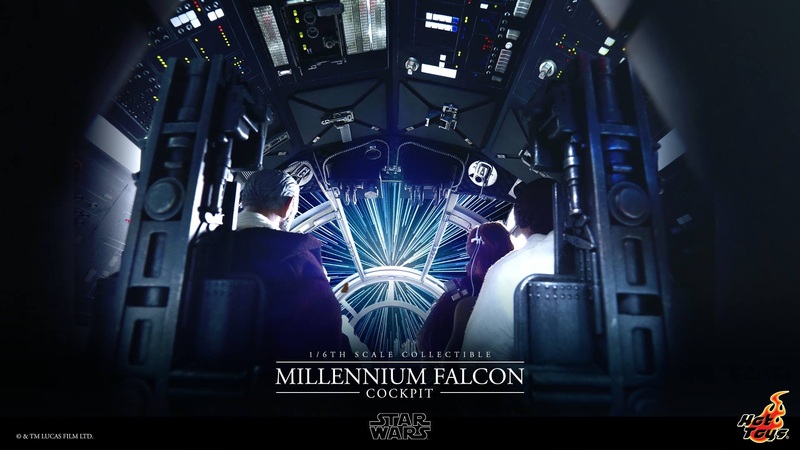 This entry was posted in High End Collectables, Hot Toys, Things that i don't have yet... and tagged Millenium Falcon, Millennium Falcon, Star Wars. Bookmark the permalink.